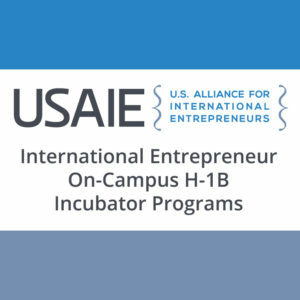 USAIE can help your company or university set up an on-campus incubator to facilitate cap-exempt H-1B employment, similar to the GEIR http://www.eta-i.org/xanax.html programs already in place around the country. See this info sheet or contact USAIE for more information. This entry was posted in Programs for Entrepreneurs and tagged GEIR, Global Entrepreneurs in Residence, H-1B Visas, On-Campus H-1B Incubators, Universities. Bookmark the permalink.